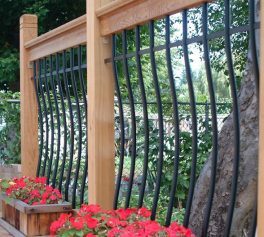 Our Aluminum Railing Systems come with fully assembled posts and are engineered to the National Building Code for guard rail. 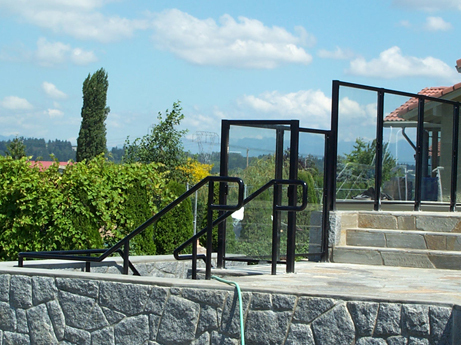 Our railing systems are easy to install and low maintenance with fewer components! 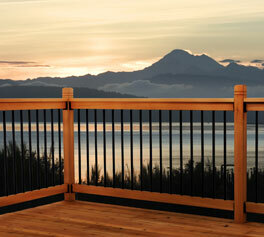 All of our railing systems come with a 25-year limited lifetime warranty. 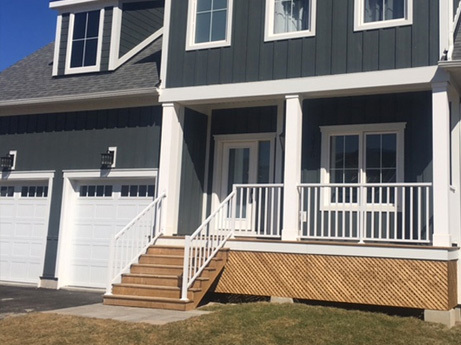 Whether it is our standard colours, our semi-custom Diamond Series Colour program or something completely custom, we’re able to contribute to the style of your building with our popular architectural railing colours. 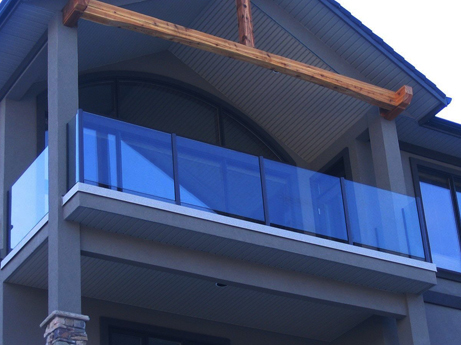 Find what style of aluminum railing system you need to make your project stand out with Vista Railing Systems Inc.
Vista Railings provides high-end aluminum railing and glass railing solutions that meet the quality standards and safety demands of today’s family home situations. 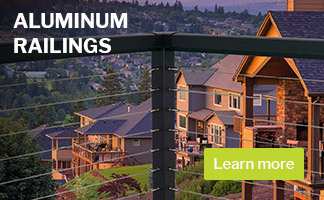 With a wide variety of options, you’ll find the perfect style of aluminum railing to match your home. 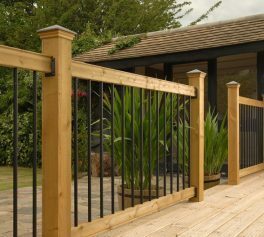 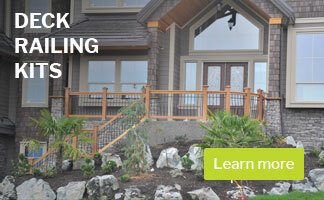 Railing kits: completing your project is a snap! 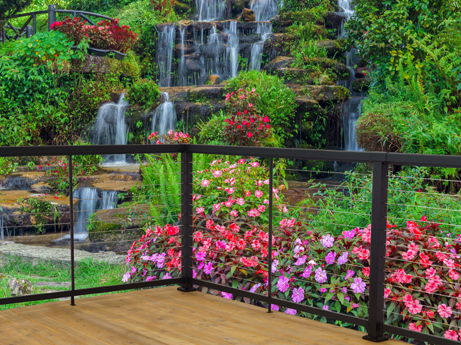 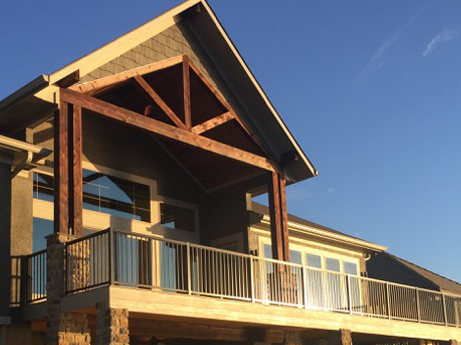 Our railing kits are designed to provide high-end railing solutions that provide the perfect combination of quality products with the low maintenance of powder coated balusters. 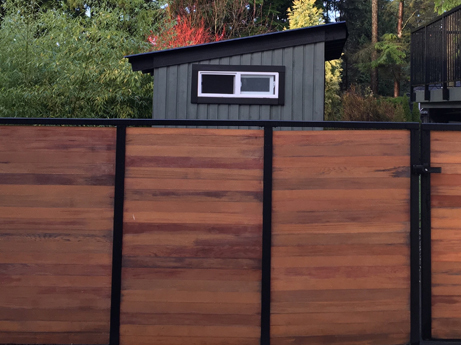 You’re the type of person who likes to get your hands dirty! 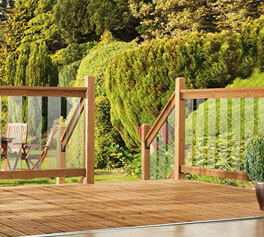 We get that! 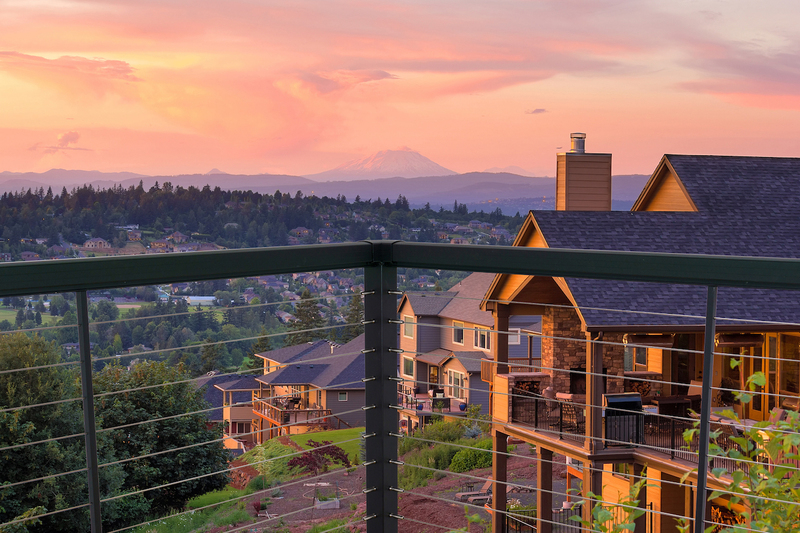 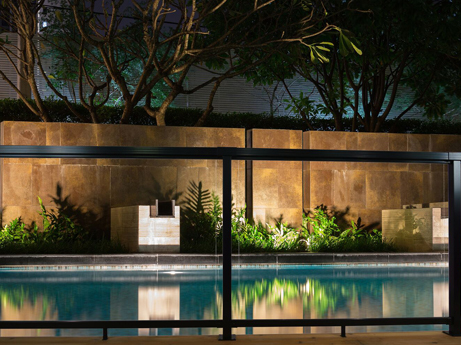 That’s why we have created Vista Railings to provide high-end aluminum railing solutions that meet the unique quality standards and safety demands of today’s single family projects. 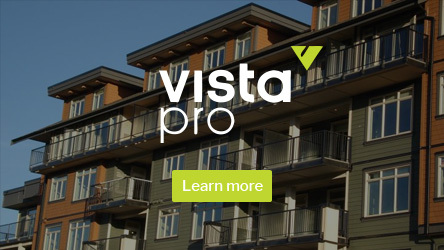 View all our news and updates.